Much like big data has revolutionized marketing and finance, industry experts say that HR analytics – workforce metrics that can help companies glean information about their talent pool – will transform HR. But are HR pros ready to assume a more data-oriented role? 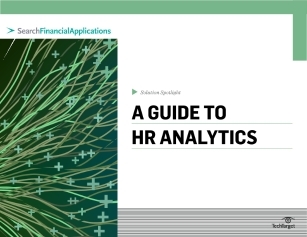 In this expert e-guide, you’ll learn how HR analytics can benefit your organization, and what to measure when it comes to implementing a program.